GRAMMY award-winning alternative rock legends They Might Be Giants have released their new album track “Last Wave”. The band will release their new album I Like Fun on January 19 followed by a massive world tour as well. Artist and musician Grey Gersten has just released the video for his song “The Planet is Doomed.” The video was created and directed by Kyp Malone (TV on the Radio). The song appears on his first full-length album Naked Light, out now. Accompanied by co-producer Shahzad Ismaily on Naked Light, Gersten dismantles artifice and creates an intimate space where the power of vulnerability is revealed. “I didn’t think about what’s cool or what anyone would think,” says Gersten. “I just focused on being emotionally present. The real impact of music comes from feelings. If you suspend self-judgement, you create the opportunity for something universal to resound.” Naked Light burns with the rawness of Neil Young and glows with the otherworldliness of Brian Eno. For the past 10 years, Gersten has been active in NYC’s experimental rock and art community collaborating with an eclectic mix of revered artists. His recent work Custom Melodies, an interactive multimedia website that features 110 biographical songs created with 110 strangers at his immersive and participatory Mmuseumm exhibition, was featured in the New York Times, Rolling Stone, Wall Street Journal, Gizmodo, Paste, Interview Magazine, Time Out NY and other publications. Gersten created an original score for internationally acclaimed artist Tom Sachs’ 2016 feature film A Space Program. Gersten recently performed at The David Bowie tribute concert at Radio City alongside artists Tony Visconti, Blondie, Michael Stipe, The Flaming Lips, Cat Power, The Pixies and others. New Album From The Cranberries! The Cranberries are set to release Something Else, a new album featuring re-worked renditions of their major hits, as well as brand new material. The album is due out April 28 via BMG on digital and CD formats, and includes seminal Cranberries songs like “Linger,” “Zombie,” “Dreams,” and “Ode To My Family”… re-recorded in orchestral and acoustic arrangements. As the record began to take full shape, three new songs were added, to stop it from just being a rush of memories lost and found. The first was “The Glory”, which Dolores explains she wrote in The Irish Chamber Orchestra’s rehearsal rooms at the University of Limerick. She then brought out two songs she had been keeping in her personal stash, until she could place them in the right home: “Rupture” (“about depression, about being in that black hole and finding it hard to get out of it”) and the forthcoming single “Why?” (“written just after my father passed, the hardest time”). It’s testament to Dolores and Noel’s song-writing prowess that the new additions to the Cranberries cannon sit seamlessly next to the old. When they began finalizing details for the record, they decided on Something Else, a nod to the first record’s Everybody Else…, a title neither riven with the promise of future endeavors or locked into the past. Filed under Holy Freaking Crap!, new albums, Shows, Whoa! After building palpable buzz and drawing widespread critical acclaim, Milky Chance unlock the pre-order for their full-length debut, Sadnecessary [Republic Records]. Preorder and receive an instant download of “Flashed Junk Mind.” Following a special limited-edition vinyl release of the record on September 30, the album officially arrives in stores and at iTunes and all digital partners on October 14th. Milky Chance have turned out to be the hottest ticket of fall 2014! Last week, the German duo revealed their first-ever North American tour dates at New York’s Bowery Ballroom [October 13], Toronto’s Virgin Mobile Mod Club [October 16], and Los Angeles’s Troubadour on [October 20]. All three shows literally sold out instantly, while New York and Los Angeles specifically sold out in less than five minutes. Press continues to sing their praises. Rolling Stone recently named them one of “10 Artists You Need to Know Now”. Nylon called their first single “Stolen Dance” a “breakout smash”. Buzzfeed dubbed it one of the “songs you need in your life this summer”. Idolator declared it to be “absolutely undeniable”. Radio has already caught on to the international smash as it has hit #1 at Triple A (four weeks straight), and top 5 at Alternative. Online “Stolen Dance” hit has gone viral with over 136 million streams across Spotify and YouTube. 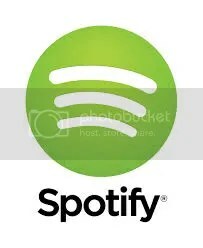 The smash song has taken over Spotify with over 75 million streams, hit #1 on the Spotify Viral Chart, and is currently #20 on the Spotify overall chart. However, the band is only beginning to make its mark on the United States. On YouTube, the official video for “Stolen Dance” just crossed the 61-million mark and counting. Check out the official video below. In addition, the music community has embraced the group with Ásgeir recently covering “Stolen Dance” which accumulated over 200,000 views, while Imagine Dragons recently did their own live rendition of the song while performing in Hamburg, Germany with the crowd singing along. Check out those videos below. Internationally, “Stolen Dance” has quickly become something of a sensation. To date it has gone double-platinum in Australia, platinum in Canada, Germany, and The Netherlands, and gold in Austria, Belgium, France, Italy, New Zealand, and Switzerland. Moreover, it landed in the Top 10 of iTunes in over 50 countries. Longtime friends Clemens and Philipp came together during high school in Kassel, Germany and founded Milky Chance shortly after. Initially, they released Sadnecessary independently in Europe through their own label Lichtdicht Records and saw major success, hitting #1 in France and going Top 10 in 9 countries, while “Stolen Dance” took off online. Given their impressive debut and the power of “Stolen Dance”, they inked a deal with Republic Records earlier this year. 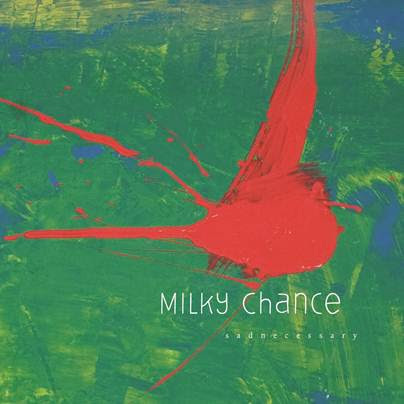 Sadnecessary is the beginning of something very special for MILKY CHANCE. Keep a close watch for a full- fledged North American tour in 2015. 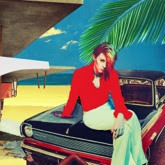 On the eve of release for Trouble in Paradise, La Roux has also announced a fall headlining tour that will kick off in Canada at Vancouver’s Commodore Ballroom on September 18 before heading stateside for a ten show run. The dates will see her crisscrossing the country before wrapping in New York City atTerminal 5 on October 4th. La Roux (Cherrytree/Interscope Records) blew up internationally, going platinum and gold in multiple countries. Stateside, multi-platinum hit single “Bulletproof” soared up the Billboard Hot 100 charts making its way to the Top Ten where it stayed for weeks. The debut release also garnered a GRAMMY for Best Electronic/Dance Album amongst other illustrious honors including nominations for a Mercury Prize, MTV Europe Award, MTV Woodie and two Brit Awards. The world we see in Imaginary People’s video for “Miles” is an honest day in New York City, but somehow slightly more fanciful. Perhaps it’s the carefully constructed cinematography, the 80’s boom box perched nostalgically on a shoulder or the radical and unapologetic dancing. As the main character leads us from symmetric backgrounds to a pulsing dance floor, we see how many ways this song can be boogied to. Imaginary People have created a pure, unadulterated sound, utilizing Dylan Von Wagner’s surprisingly unique vocals, as well as a dance-happy synth and pulsing drums throughout. 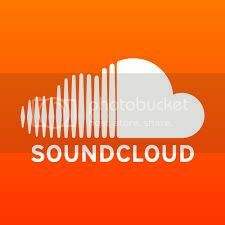 This track creates a vibe that could easily apply to a sweaty strobe lit dance floor or playing pool in a dimly lit pub. Half blues, half punk, half something completely their own, this video is a perfect match for a sound is as unique as this guy’s dance moves. Miles is the b-side to the equally as energetic and danceable “Fever Nation,” which premiered earlier this summer. 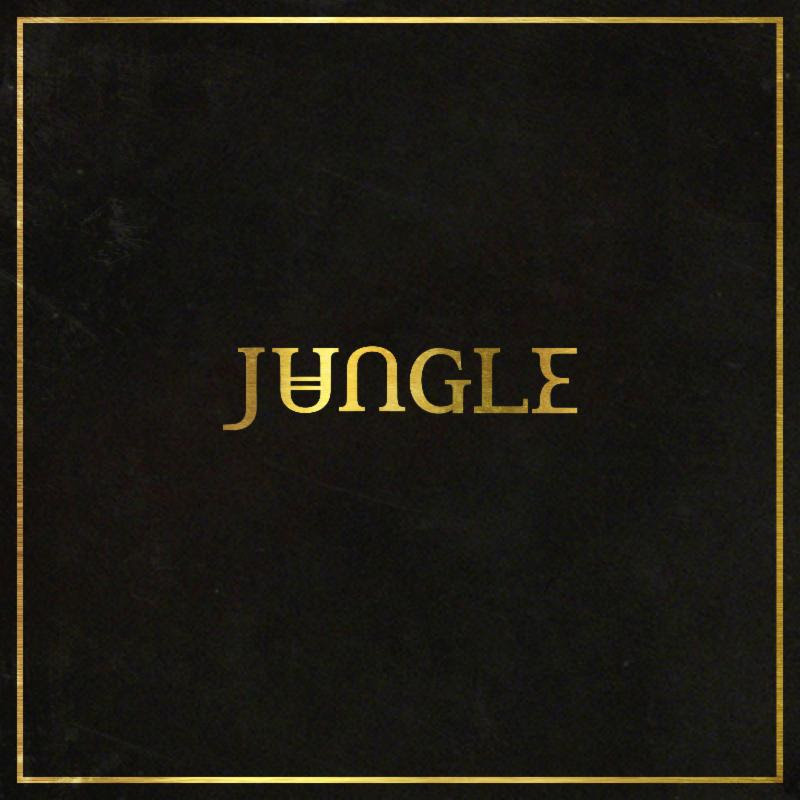 London-based collective Jungle has revealed they will release their debut album in North America on July 15, 2014 (July 14 UK) on XL Recordings. Their eponymous album is set to be one of the summer’s most anticipated debut records, building on the success of their singles “Platoon”, “The Heat” and “Busy Earnin'”. Rolling Stone recently included the group in their “10 New Artists You Need To Know“. Jungle are based around a core musical duo of lifelong friends known simply as ‘J’ and ‘T’, who expand to a thrilling seven piece live, and make mesmeric, kaleidoscopic modern soul that’s unmistakably born in the UK but has true global appeal (their “Platoon” video has already racked up more than 4 million views). The album was recorded between the band’s own home studio in Shepherds Bush, London and the XL Recordings studio in Ladbroke Grove. Meanwhile, Jungle will return to North America for their first headline tour to date in the country. The group will perform in NYC at their third sold-out show, as well as San Francisco for a sold-out show at The Independent on June 7, the day after they kick off their tour on June 6at The El Rey Theatre in Los Angeles. The group will come back in August to perform at this year’s Lollapalooza (full list of dates below). The world’s most iconic reggae band The Wailers are currently touring the US, performing the prominent album Legend in its entirety. As they infiltrated reggae music to the world outside of Jamaica, its birth place, The Wailers celebrate their 30th anniversary of the album Legend. 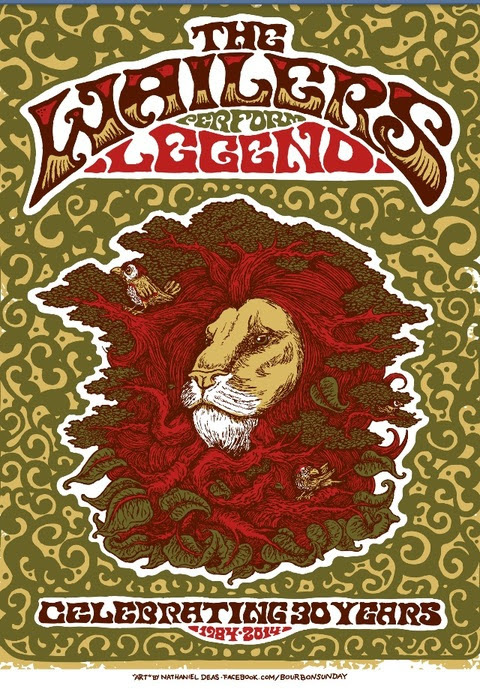 Named by Time Magazine as the “Best Album of the 20th Century” and #46 on Rolling Stone Magazine‘s 500 Greatest Albums of All Time, Legend is also the best selling reggae album of all time, with over 30 million copies sold worldwide. The Wailers have consistently toured for the past 40 years, and in doing so, have been keeping the legacy of Bob Marley alive. They are the most successful reggae group in history, having sold over 250 million albums worldwide and played to an estimated 25 million people around the world. They have left an indelible mark on modern music. After touring in South America, Russia, Middle East, and Europe, The Wailers are eager to bring their good vibrations to festivals and venues across the country this summer. Formed in the late sixties, The Wailers have created an extraordinary body of work and their music can be heard in every corner of the world today. Original members included Bob Marley and his vocal partners Bunny Wailer and Peter Tosh, alongside the ground-breaking rhythm section of the Barrett brothers, Carlton on drums and Aston “Family Man” on bass. Today, Aston leads the band as it continues its worldwide campaign to promote peace, love and equality through the message of reggae and Rastafari.